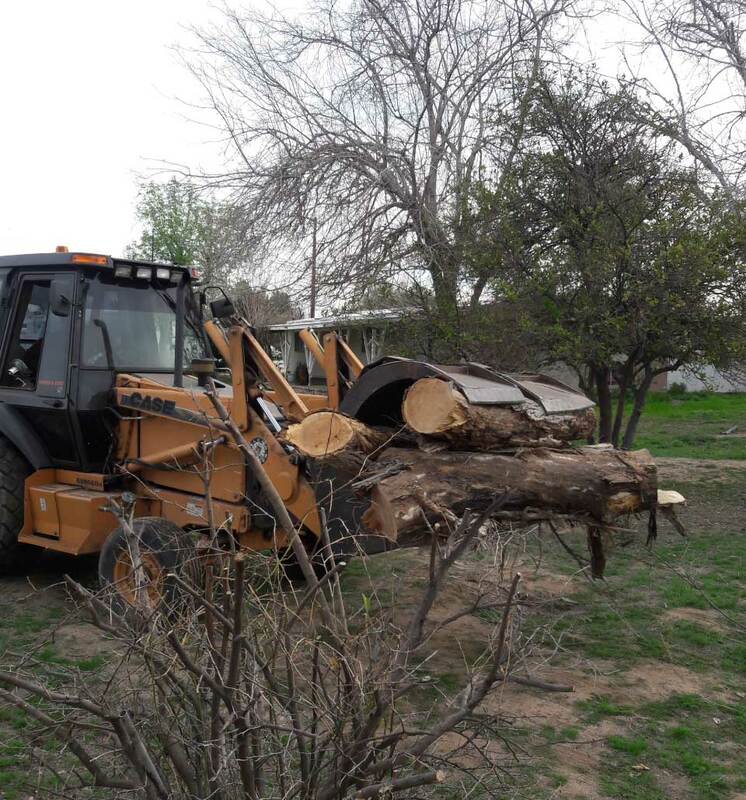 Unpredictable weather and severe storms can cause massive damage to your trees and surrounding property. 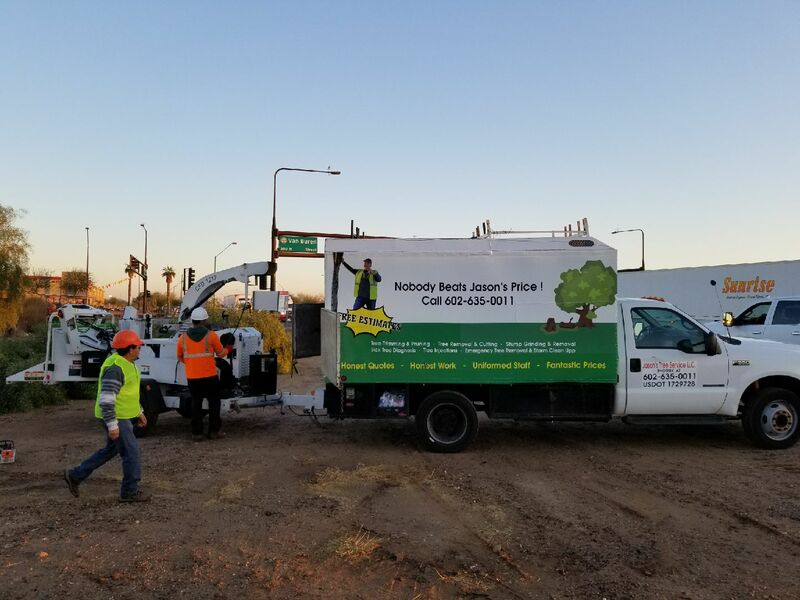 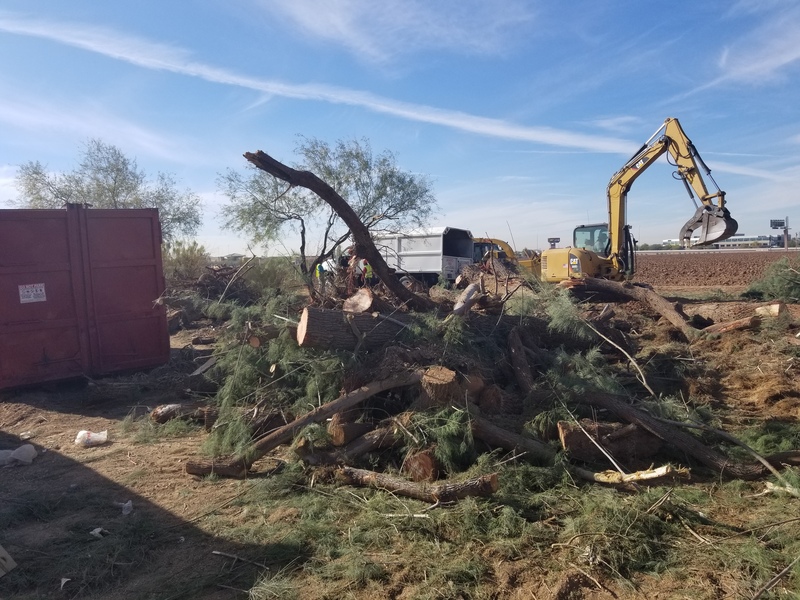 Instead of risking life and limb to clean up potentially hazardous materials scattered about your property, call 602-596-4447 and let Jason’s Tree Services send an experienced clean-up crew to handle it for you. 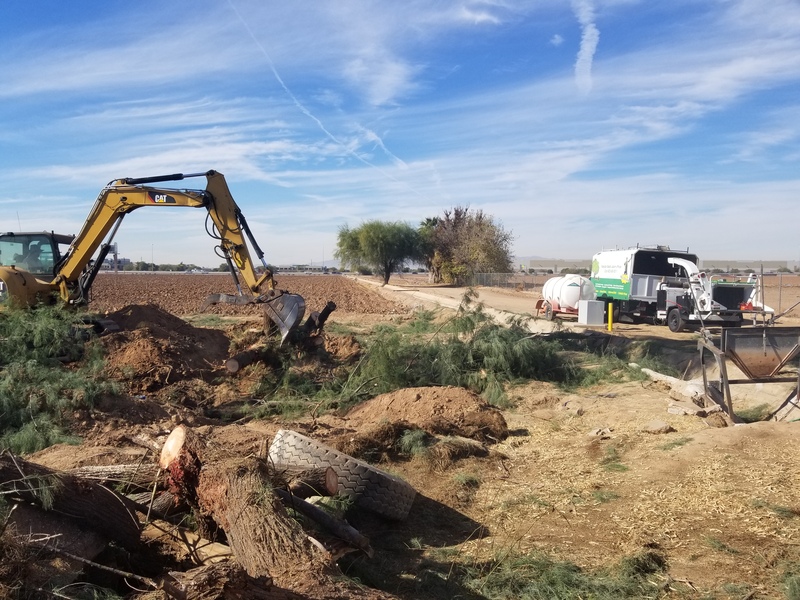 We have the equipment and experience to safely remove hazardous materials while reducing the risk of further damage to your buildings, automobiles and surrounding structures.